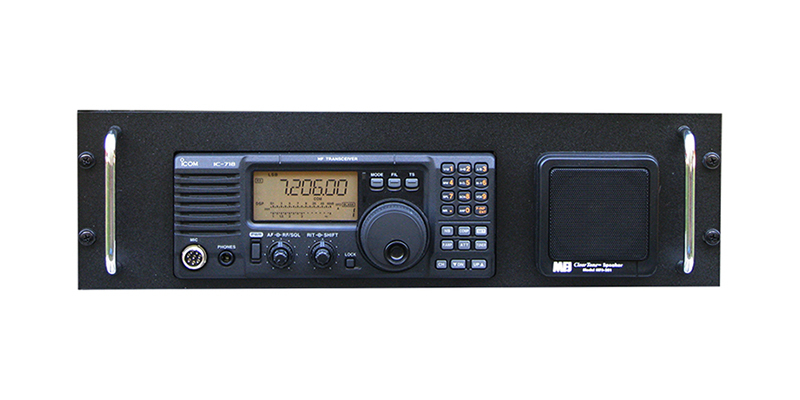 NovexComm - Why Rack Mount your Radio? 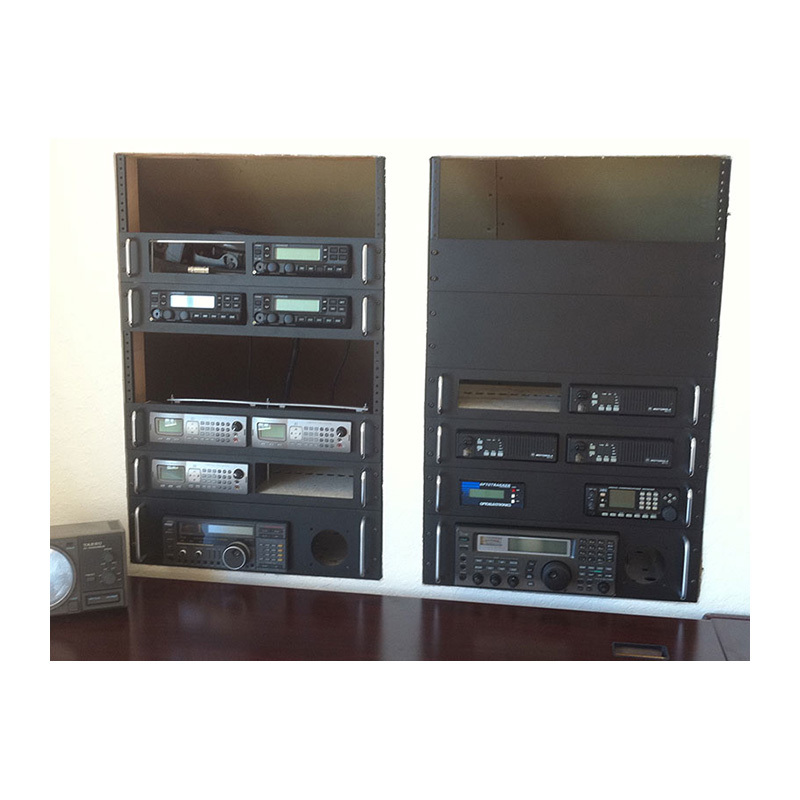 Why Rack Mount Your Radios? We need three more reasons to have a top 10 list. Let us hear from you.